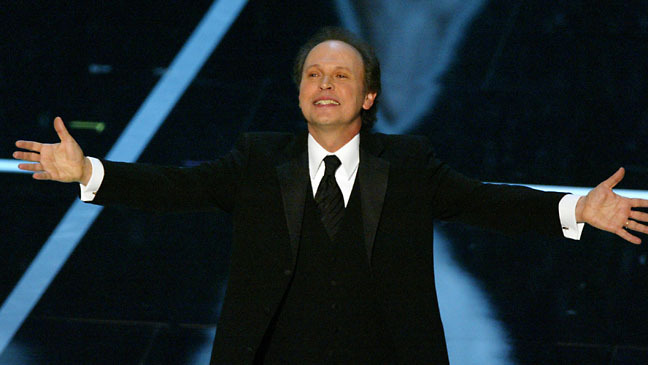 It seems like a dream… Billy Crystal to host 2012 Oscars! It seems like a dream. Maybe its a new start. The Oscars have had their smartest idea all year; getting Billy Crystal to host the 2012 Oscars. This decision was made by new Oscar producer Brian Grazer, who recently replaced Brett Ratner after he resigned, and Crystal just tweeted this recently. Now this has Oscar enthusiasts excited. Look, I said before I was half happy, half excited to see Murphy go on. He may be on a career comeback right now. But nothing brings me great pleasure to see Billy go back on the stage. I can imagine an Oscar medley with The Girl with the Dragon Tattoo next to War Horse anytime. Cool! I prefer Billy Crystal over Eddie too. And I could have really been supportive of Hugh Jackman: thought he was the best host in recent years. Who doesn’t? He may be the greatest Oscar Host ever, and that includes Bob Hope and Johnny Carson.